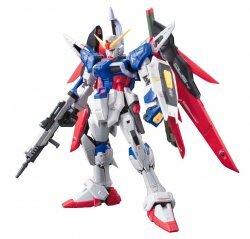 Ultra abundant variation parts are included! Make the one and only leo! 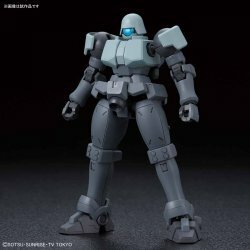 As "NPD" (Non Player Diver) at "Gundam Model" online, "Lee O NPD" appearing in various battles, HG Lee's "Fine Build" is attached as it is, comes with a wide variety of variation parts Product commercialization. 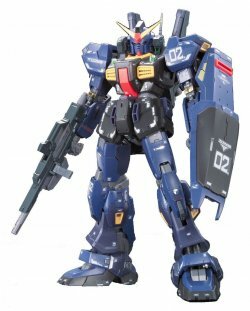 O..
As "NPD" (Non Player Diver) at "Gundam Model" online, "Lee O NPD" appearing in various battles, HG Lee's "Fine Build" is attached as it is, comes with a wide variety of variation parts Product commercialization. Original Lee-O can also be produced by combination. 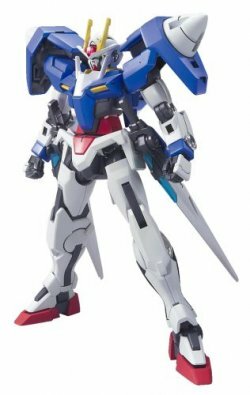 * Four kinds of rich replacement heads that were popular with "HGBF 1/144 GM / GM" are included. 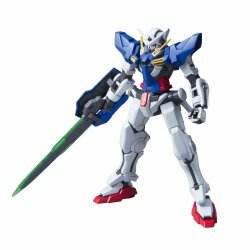 Combination with the original HG Lee or other gunplas is also free. 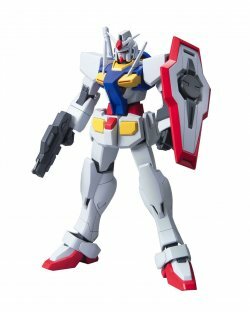 * Head type 4, shoulder armor 3 types included. Customizable in various combinations possible. Jacket holes emerge by removing parts from the backpack. 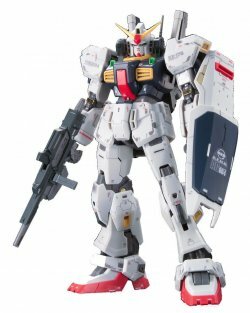 Other gundam backpacks can also be equipped.